Our faculty bring decades of professional and teaching experience into our classrooms and practice studios, preparing our students for their own successful careers. Join us! Which Ensemble Will You Join? 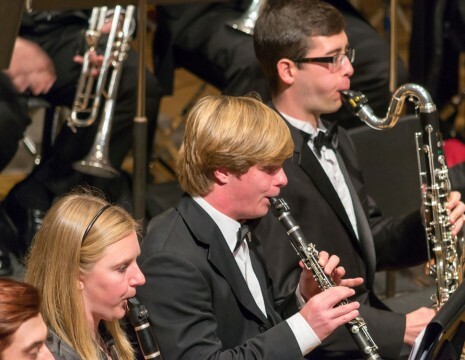 Woodwinds students in the UA School of Music participate in a wide array of ensembles. Learn more about the most popular — and the most specific.